Are you looking for a local company in Booval that offer Computer Repairs Services? Pc Repairs Ipswich can help !! We provide Professional computer repairs services in Booval, Ipswich, Queensland. Our computer geeks can repair or upgrade any of your laptop, mac or computers for affordable prices with excellent service. 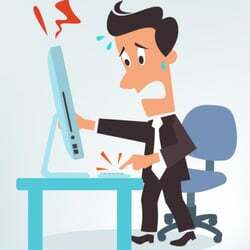 Don’t worry if you don’t have time, we’ll come to you and solve all of your computer issues. We are a professional computer repair company servicing Booval. We take pride in providing the best computer repair services in Booval. From Desktop PCs, to laptops & tablets, our team would love to get your device working good as new. Whether you’ve got a cracked screen, or your device process is slow due to virus issues, we can get your Mac or Windows device repaired and working good as new. 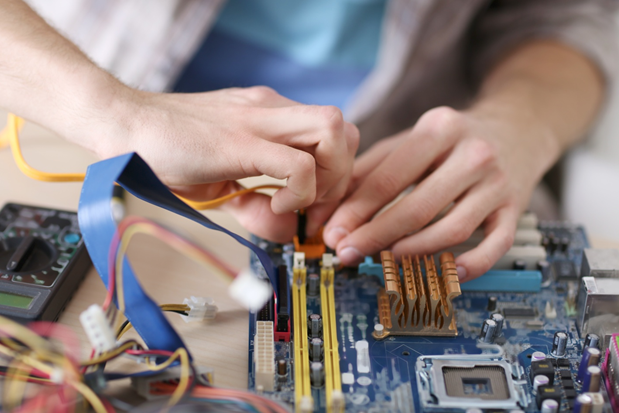 Our team can repair your computers at your home or office with up to date I.T. solutions. We are experts in hardware and software installation for Apple and PC. We have the experience and team of certified computer geeks to ensure your systems are running perfectly. They can troubleshoot and fix all your computer problems.